Find a movie for the whole family on your LCD flat screen TV that has multiple Freeview channels. 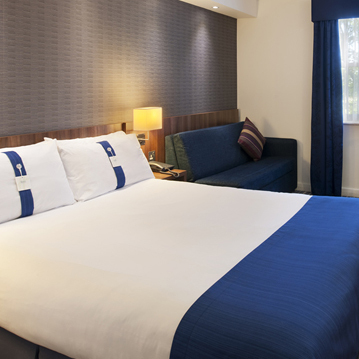 Enjoy a complimentary cup of tea or coffee and get connected to the free Wi-Fi to catch up with any work or simply catch up with friends. 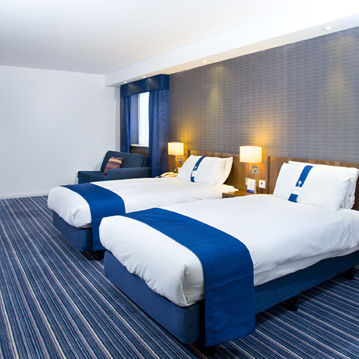 You’ll have a great night’s sleep in one of our contemporary and comfortable Double or Twin Rooms. 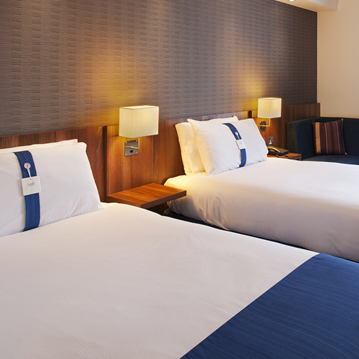 Travelling with the kids is made easy thanks to our spacious, comfortable Family Rooms.